This week the boys watch and review NJPW's New Beginning in Sapporo. We cover the matches, the angle with Bullet Club, and talk at length about whether Kenny Omega and Kota Ibushi are lovers or just close. Like really close. Wake up cuddling on the couch close. 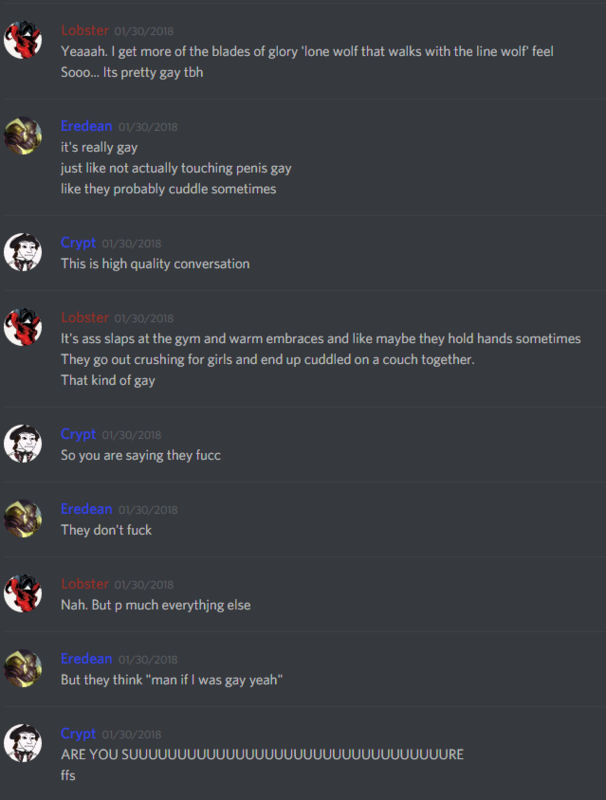 They're not gay, though. We swear. Not that it would be wrong. Disregarding that, we chat about whether Bullet Club is fine (it isn't) and fantasy book our dream Bullet Club split. To our own embarrassment, we discuss how Juice Robinson and Hangman Page melt our icy hearts and, to our credit, how Elgin vs. Kitamura turn our soft hearts to stone.